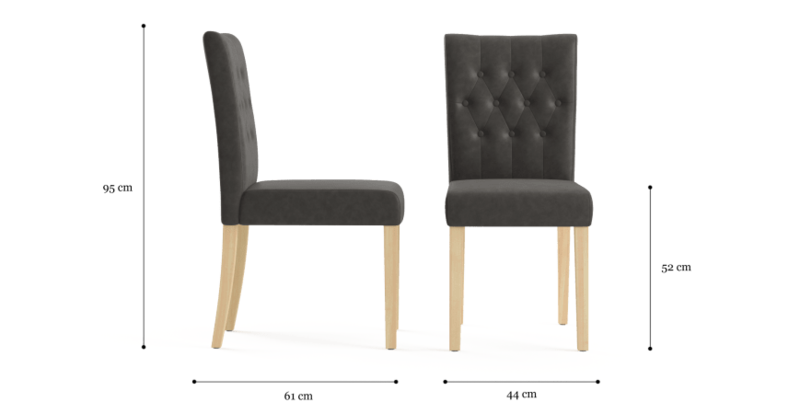 The Espen 2x Dining Chair is one of Brosa's most popular bestselling models, and has now been given a stylish leather update. Each piece is one a kind, featuring its own unique markings and appearance. The perfect classic dining chair, match it with the Espen Leather Dining Chair Scoop Back to complete your set. 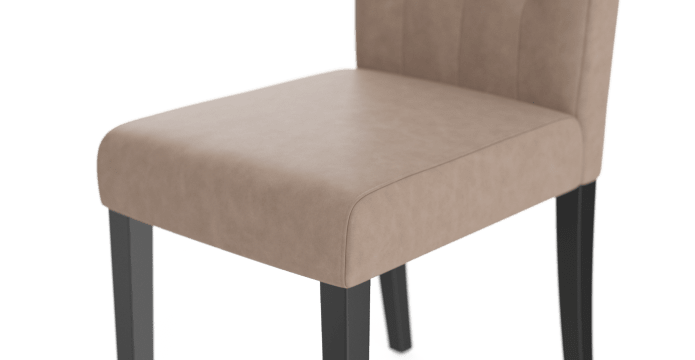 Pure leather is a premium natural product, meaning it will display normal characteristics such as colour variations, marks, scratches and scuffs. 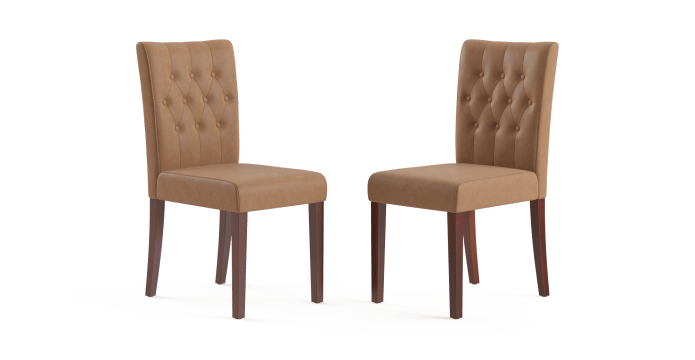 The Espen 2x Leather Dining Chair has bold lines and quality construction that mean it is equipped to stand the test of time. Maintain the buttery soft leather with a simple wipe down from a clean damp cloth. See more from the bestselling Espen Collection. The Espen is available in three warm leather shades with your choice of leg colour to match. 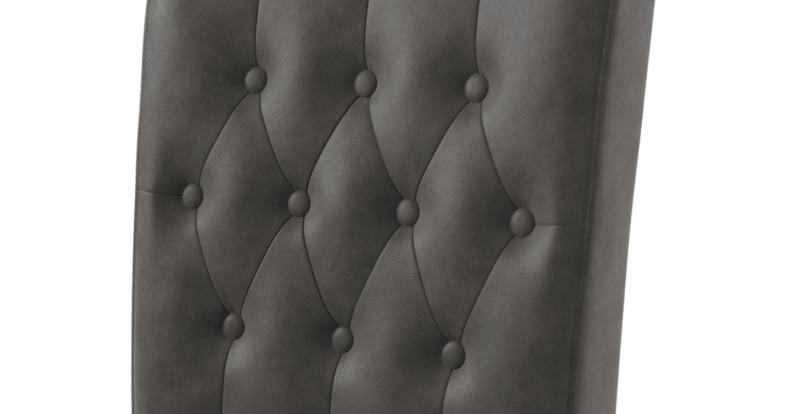 Brosa leather has been expertly sanded, treated and softened to ensure the highest and softest quality. The dye is fixed to prevent runs or stains, and high and low lights throughout emphasise the unique quality of the piece. 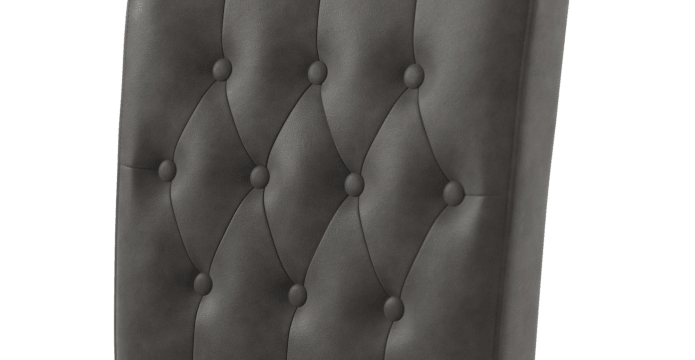 Elegant tufted detailing adorns the Espen Leather Dining Chair, giving it that timeless look, while a wax oil finish protects and enhances the colour of the piece. 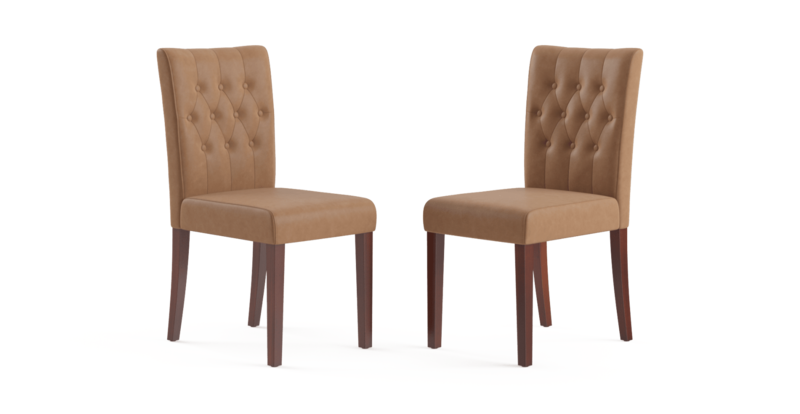 See more designer dining chairs from Brosa. 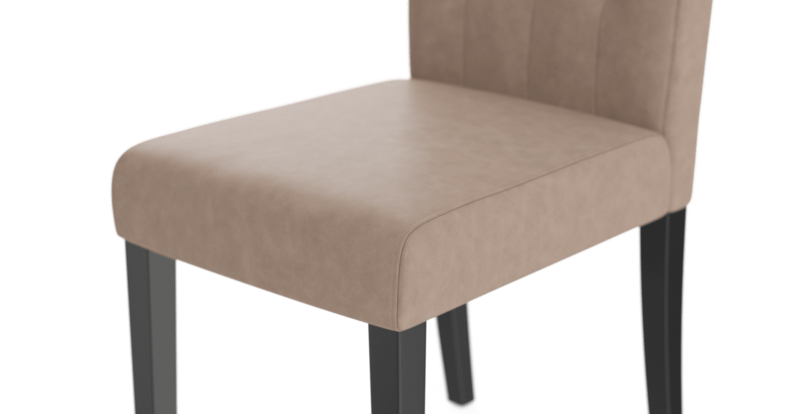 See, touch and feel our fabrics used on our Espen® 2x Leather Dining Chair. For Free! Simply select up to 3 fabrics and add them to your cart. Delivery is on us.